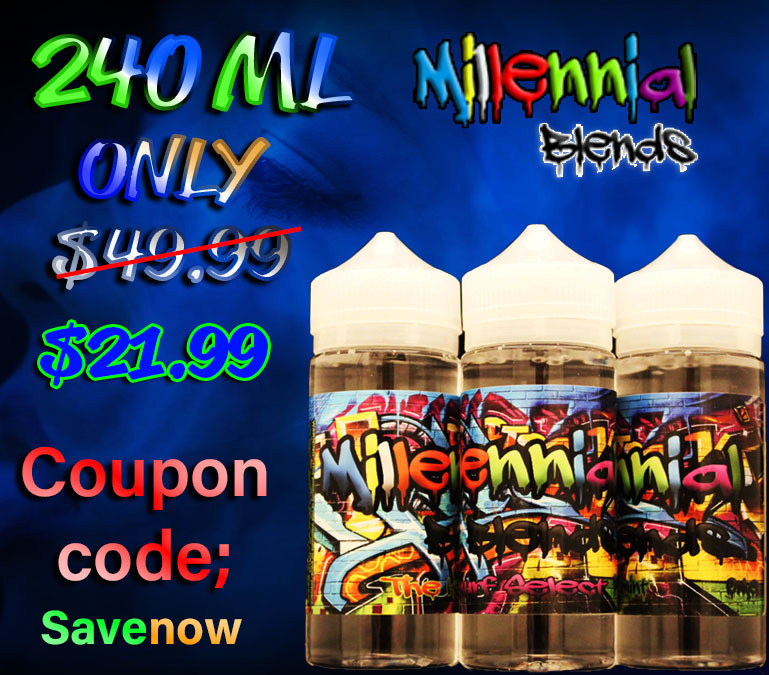 Millennial Blends by Premier Liquids is doing a deal on their 120ml bottles. Right now they are doing 2 bottles for just $21.99. They have 7 different flavors to choose from. This is a limited time deal so jump on it as soon as you can. One of the cheapest deals going. Plus its free shipping too! It should say no shipping total available for your area. I confirmed it with the vendor he says it’s because of the free shipping. After the crazy flawless 600ml for 20 dollar deal I put up, I started really looking around and noticed their juice bundle area. The prices are terrific. Many different brands and the juice comes out to about $10.00 per 120ml. Some are even cheaper then that. Check it out and try something new. Juice for days! This deal is ending very soon! So I wanted to make sure everyone who wanted to get juice got it. I also bought this deal. I couldn’t resist! 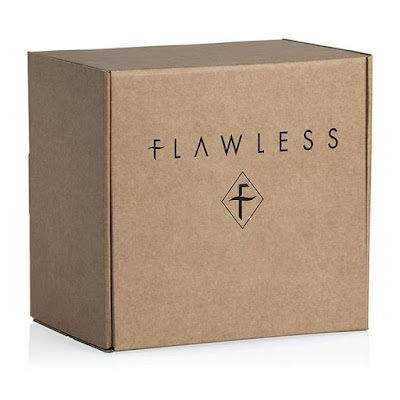 As Brad Pitt from the movie seven famously once said — what’s in the box???? 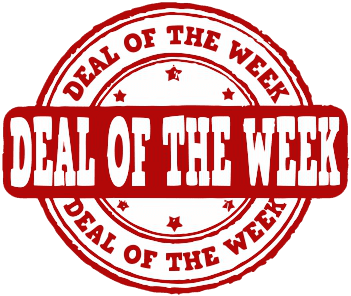 So do you pull the trigger on this deal and get the crappiest ejuice known to mankind or do you hit a gold mine and get 600ml of stunning ejuice for $20.00? I’d put my money on the second option. Flawless carries fantastic brand names and I don’t think you have anything to worry about. Yes it’s all random, but it’s only $20.00 for a TON of juice. If this deal isn’t to your liking check out the rest of the site – they have juice for DAYS to browse through. If your like me I subscribe to “boxes” every month. I have lootcrate, horrorbox, naturebox, and I even get my razors on a monthly basis. These types of vaping boxes have come and gone but one has stood the test of time because of its value and customer service. For a monthly fee you get a box every month full of vape gear. 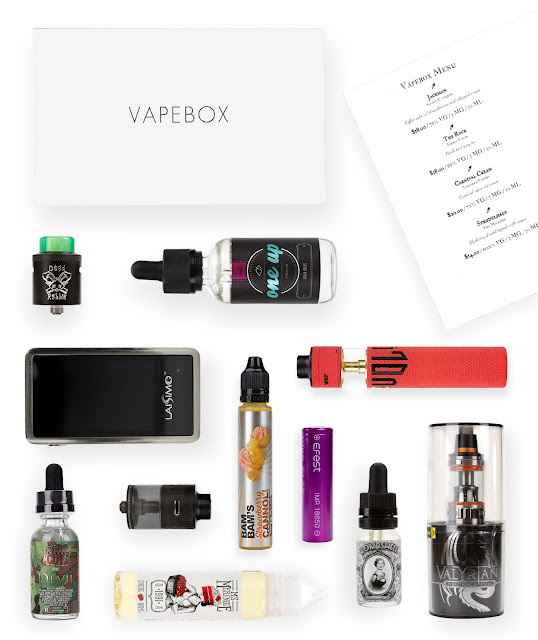 They customize your box with their questionnaire and deliver juices, hardware, and accessories that match your vaping profile. 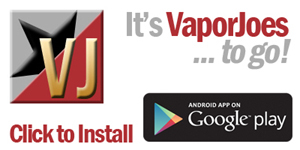 For as little as $20.00 a month you will get new vape gear every month. This is the box mod TygerTyger was using on Mod Envy. 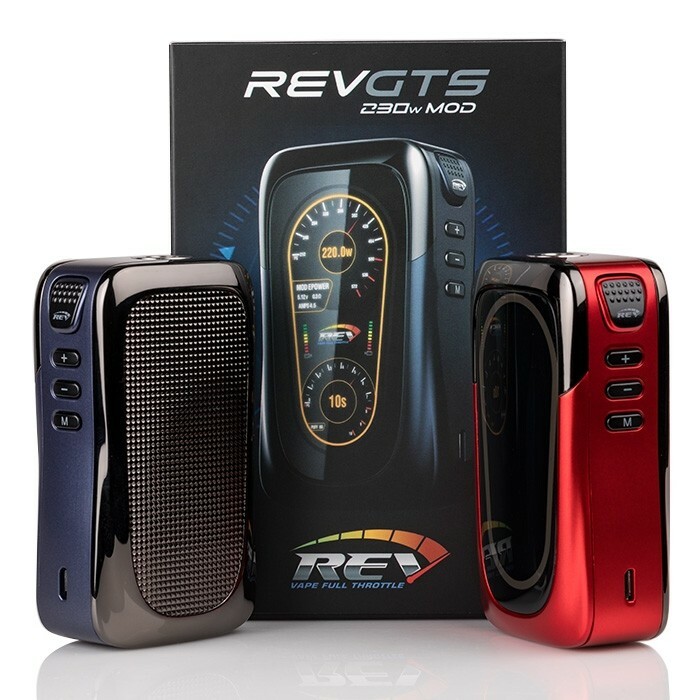 Very cool mod at a GREAT price. The SMOK T-Priv 220W TC Box Mod packsa unique design an d 220 watts of vaping power. With its state-of-the-art chipset, the T-Priv is a powerhouse with a three setting output mode, upgradeable firmware and a comprehensive temperature control suite. The T-Priv 220W TC is furnished with a top mounted OLED display with an eye-catching 9 color LED light configuration for truly unique user customization. A capable and versatile vaping device, the SMOK T-Priv 220W TC Box Mod would make an excellent choice for any user looking to get their hands on a top performing sub ohm and temperature control capable box mod. I always wanted to do a deal on this box mod but the prices were always too high. Finally a price that I can deal with. This is the water cooled box mod that everyone was talking about at a great price. The ingenuity behind the design of this powerful box mod is something to be marveled by. 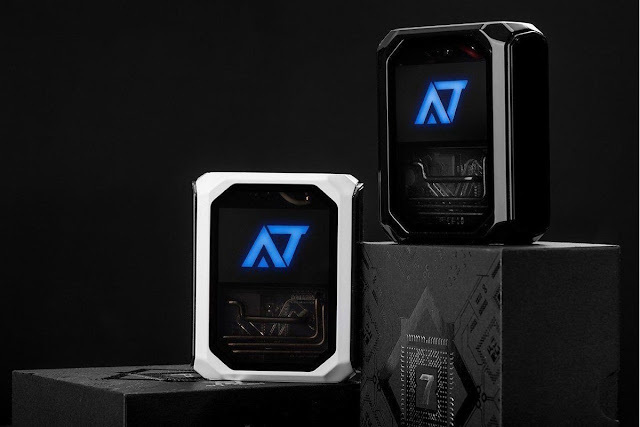 The AT-7 Box Mod by Stentorian is made with an extremely durable alloy construction, large, advanced PCB onboard chipset that has a colorful LED light. 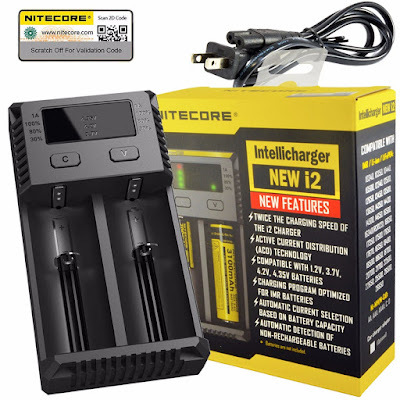 Featuring a direct output voltage that has up to 100 Watts of power, 3500mAh Li-Po Battery, microUSB charging and a bevy of safety protections that will keep you vaping for a long time. We always seem to forget about simple devices and devices for new vapers. This Smok Vape Pen kit is very interesting for its price point. At just $19.99 your getting a Hybrid style mod with a dual coil tank w/ 120ML of juice and juice off. I would personally use this when I’m out and about, and its perfect for new vapers. Reports have been flooding in about the new conduct of transactions policy on Reddit. Apparently they have banned the sale and free giveaways of ejuice / pod systems under “controlled substances”. This includes zero nic! Many vendors are getting banned for selling, giving away products, and contests. I know this is happening because many vendors told me their were banned. 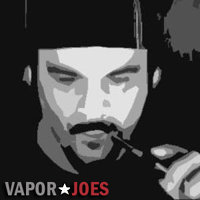 The Vaporjoes Network was banned many years ago from Reddit so this doesn’t effect us, however those vapers that put a lot of stock in Reddit – this is indeed a sad day for you. Now you can no longer sell or even give items away on the site. This also opens up a can of worms. Can you link to an ejuice site for hardware but they also sell ejuice? Can you link to a vaping show talking about juice? Can you advertise your vaping show if you talk about juice? Can you link to alternate sites where you can buy ejuice or enter a contest? Can you get banned for dual use products that can also be used in ejuice (i.e. menthol crystals, bottles). 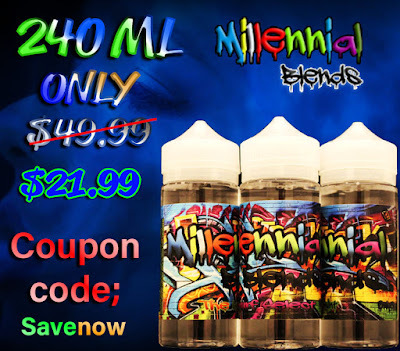 Can you buy advertising from Reddit if you sell ejuice? 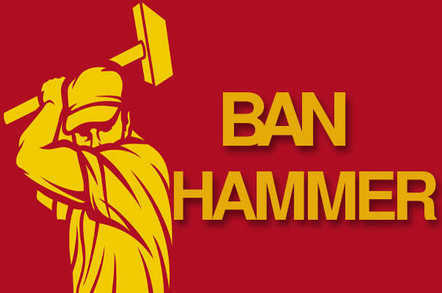 There is now a TON of gray area and it will always have vapers looking over their shoulder worrying if they are going to get banned. Even though I have a love / hate relationship with Reddit – it really does bother me. Many people learned about vaping through reddit and many vendors make a living using reddit as part of their sales platform from running contests, giveaways, and private sales.